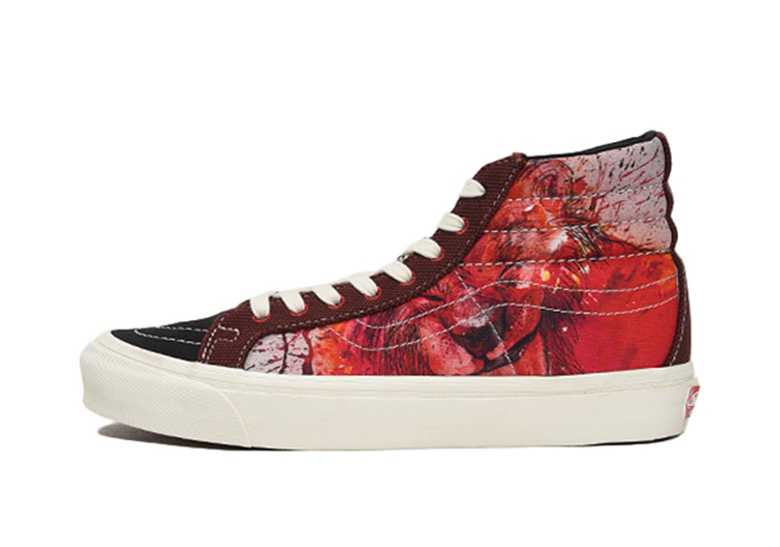 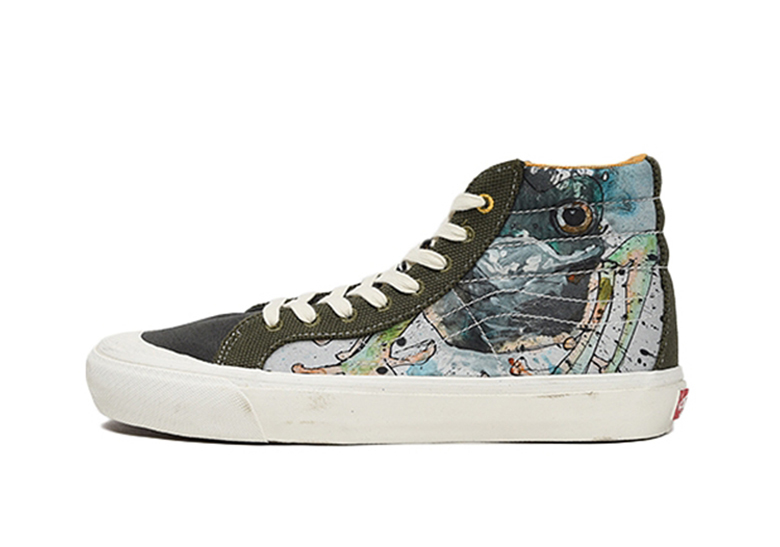 Legendary Welsh artist Ralph Steadman may be 82 years old, but he’s showing no signs of slowing down any time soon, as he’s teamed up with Vans Vault for an eight-shoe capsule collection that features animal themes. 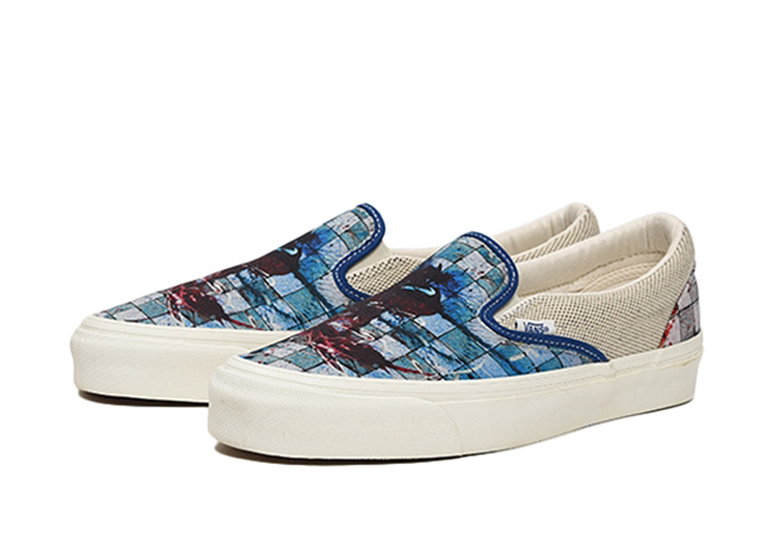 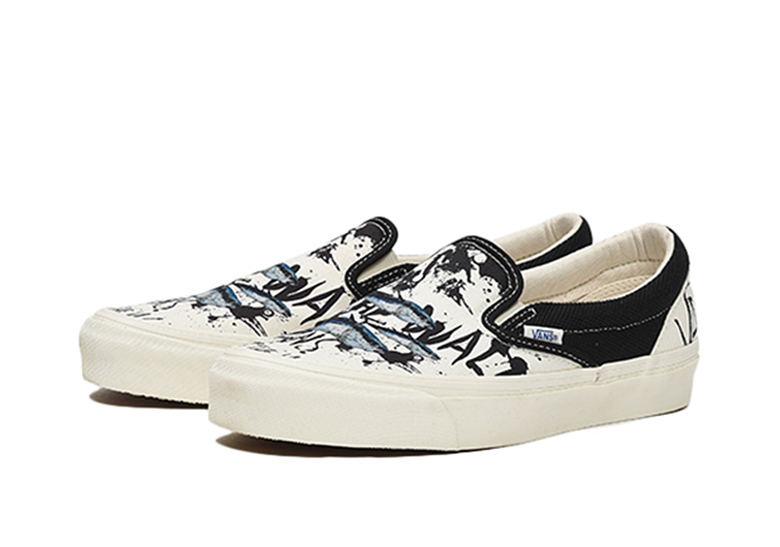 Broken down between four Vans Slip-Ons, two Vans Sk8-His and two takes on the uncommon Style 138, Steadman’s penchant for striking, slightly sinister graphics is on full display, as he disperses bold prints, illustrations, and colors across all eight pairs. 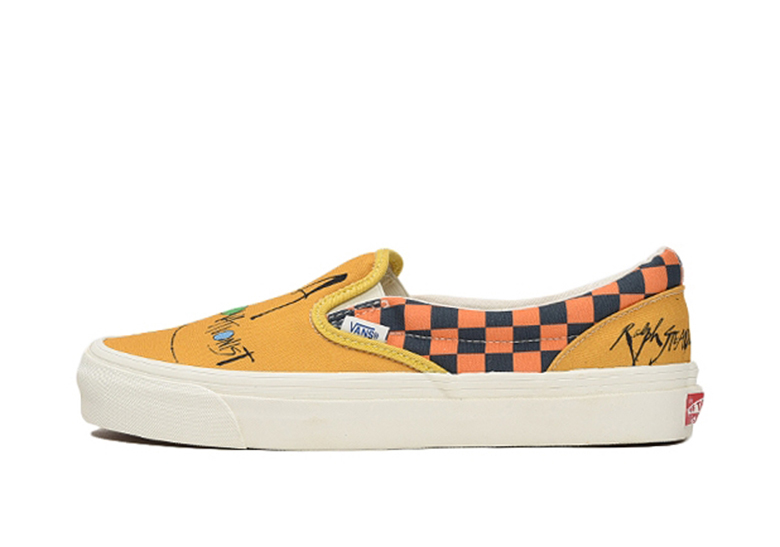 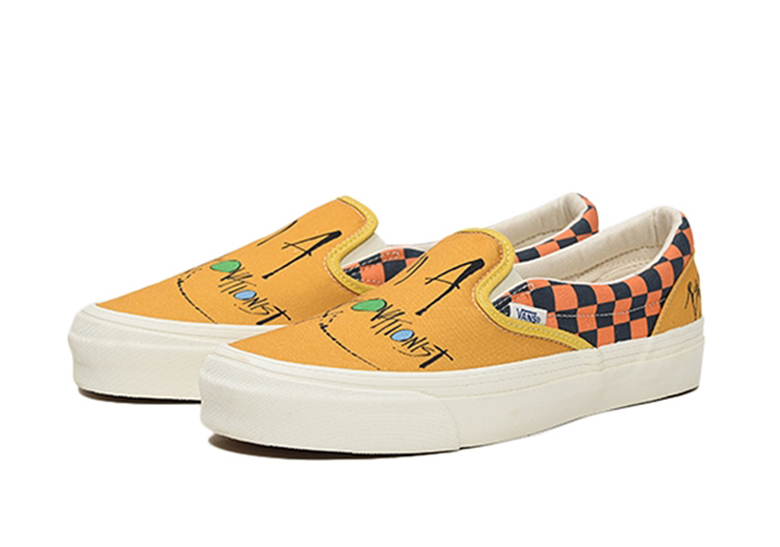 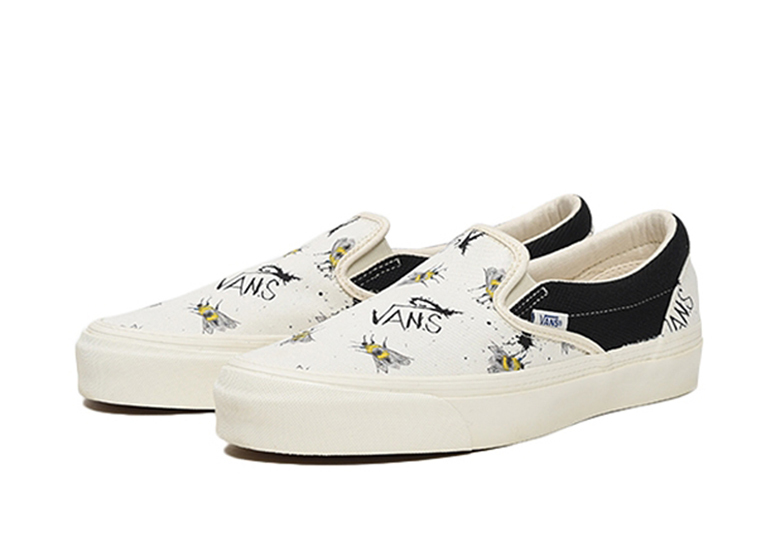 The Slip-Ons feature bees, fish, and two unique checkerboard patterns, while the Sk8-His look towards the animal kingdom with predator/prey lion and zebra stylings. 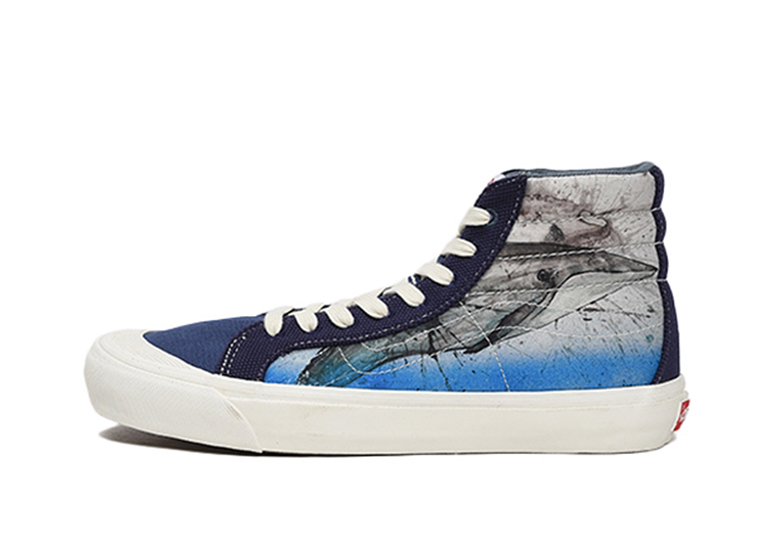 The duo of Style 138s then live a life aquatic with their whale and fish prints. 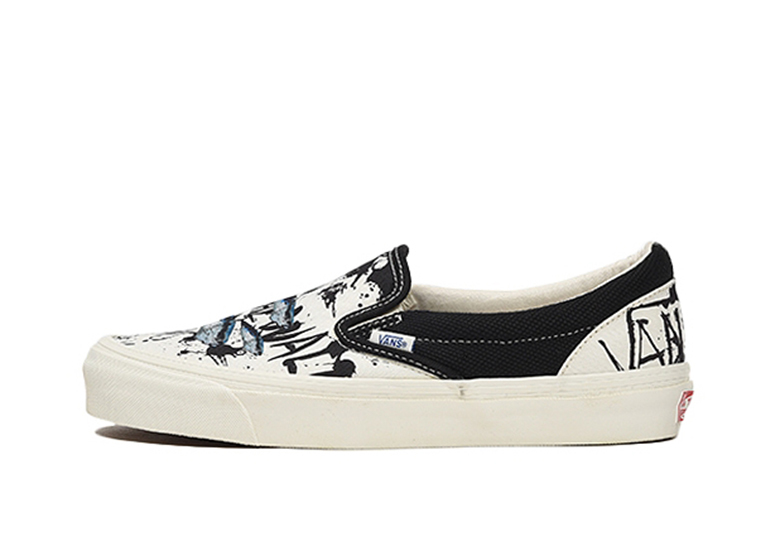 Each pair boasts an immense amount of carefully-crafted detail, and is completed by a classic white Vans midsole/gum outsole combo for a common signifier. 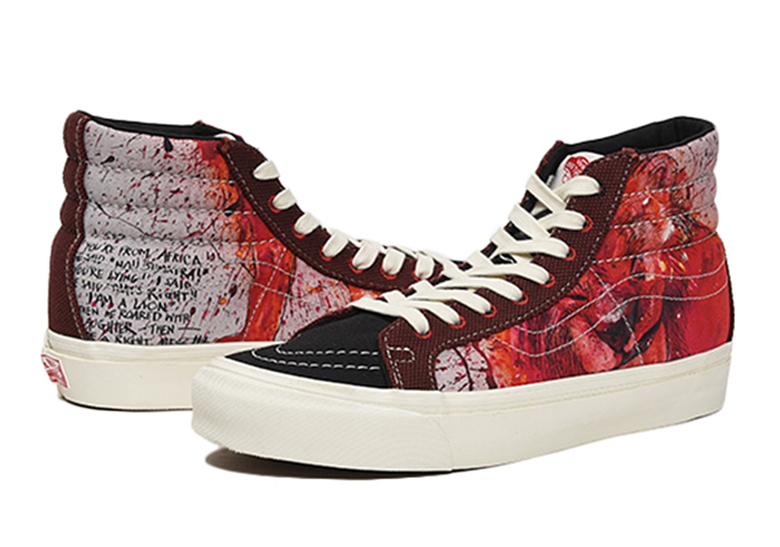 This is certainly not Steadman’s first time in the pop culture headlines over the past few years: he designed the cover art for Travis Scott and Quavo’s “Huncho Jack, Jack Huncho” project in 2017 and lent his signature touch to a Air Max 180 last year. 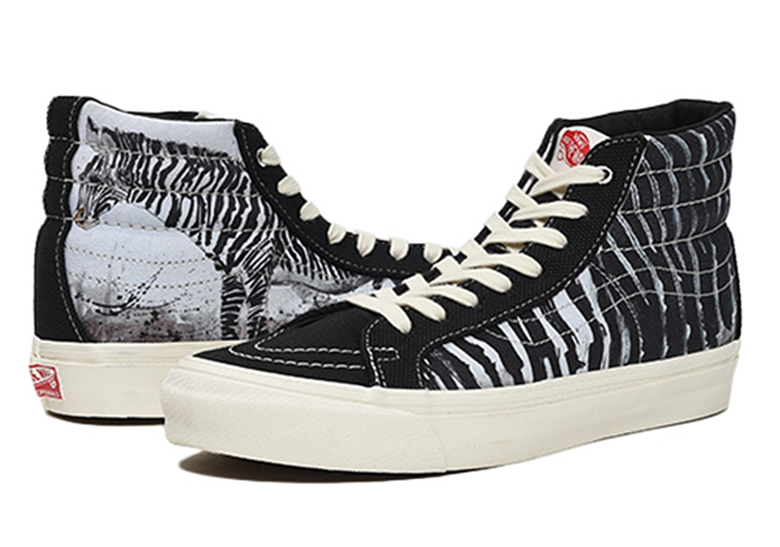 However, if the positive reception to those two aforementioned projects is any indication, these Vans will be wildly popular when they release later this month at US stockists. 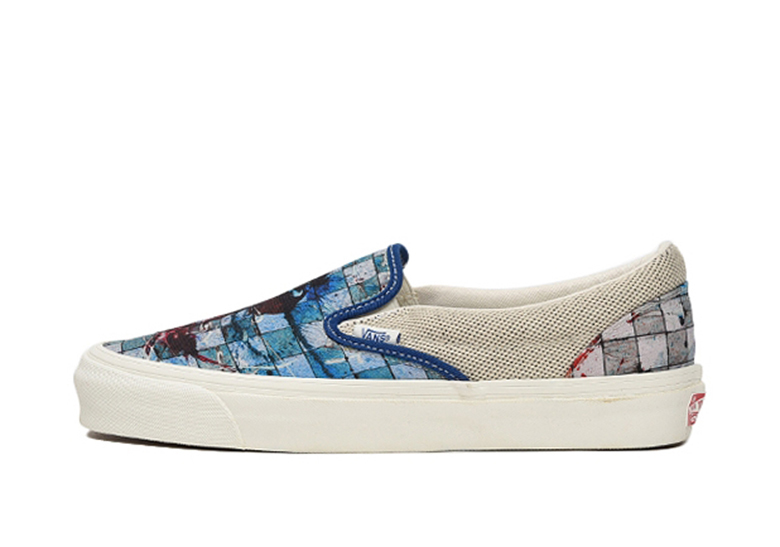 Check out each pair below, and let us know which is your personal favorite as well. 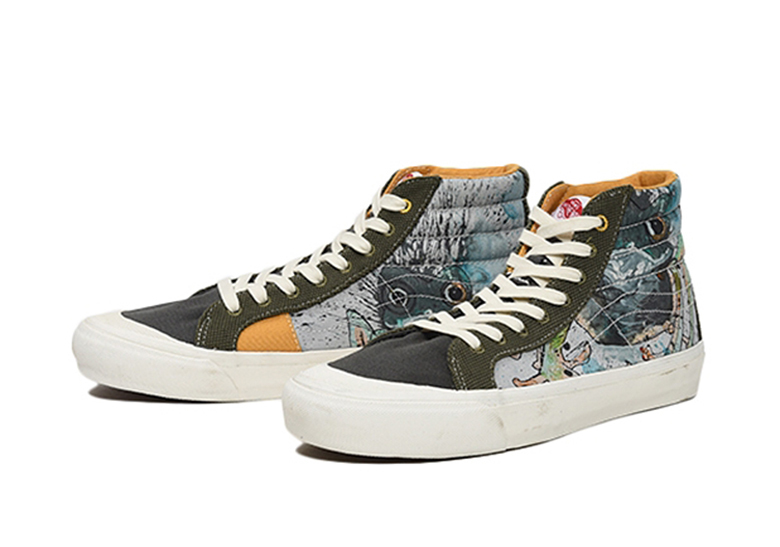 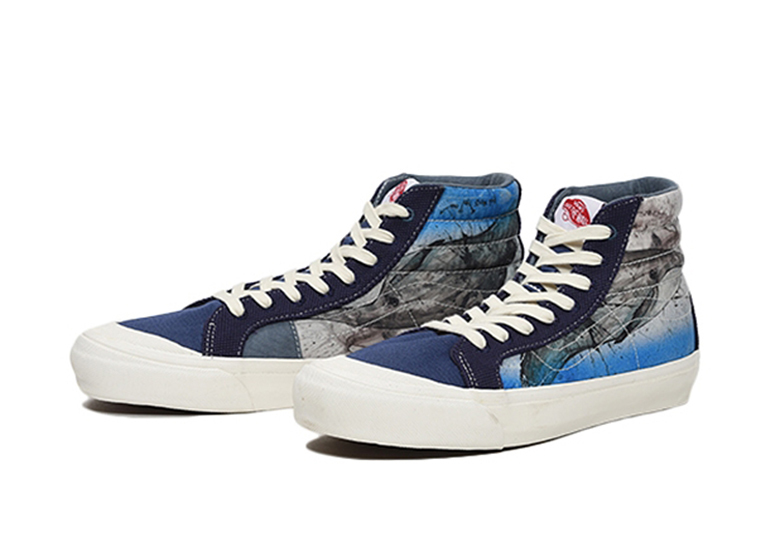 The post First Look At The Ralph Steadman x Vans Vault Footwear Collection appeared first on Sneaker News.